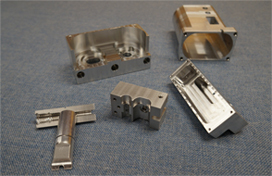 producing CNC Parts with a variety of different materials. 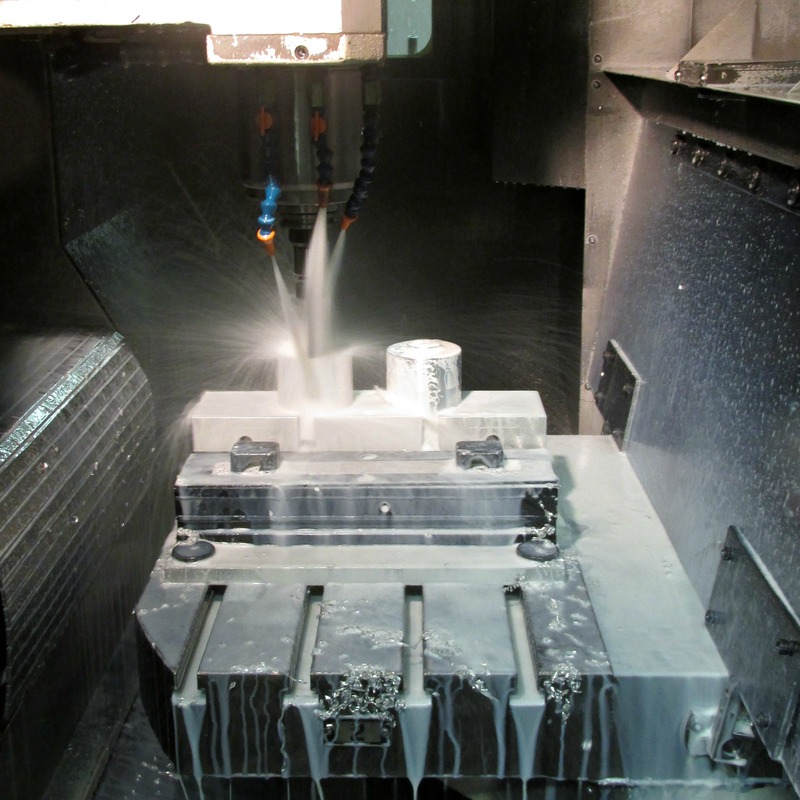 With our milling and turning capabilities we can machine your order from castings, bar stock, plates and more. The combination of these key attributes results in exceptional performance and customer satisfaction. Purchasing Custom CNC Machining services from Enterprise Machining Company means you are partnering up with a legacy in the machining indus try. EMC has been in the machining industry since 1914. With over 100 years in the marketplace, we are proud to receive the trust and confidence of our many customers who continue to rely on us. Your experience with this CNC Machine Shop starts with the quoting process. We get together with machinists, draftsmen, members of production and purchasing personnel to develop the most cost effective plan for the manufacturing of your CNC Parts. It is during these consultations where ideas are developed to help cut time, improve efficiency and maintain a level of quality second to none – and it doesn’t stop there. Quality is job one, but we also need to be cost effective. 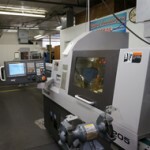 We understand that the cost of CNC Machining is important to you and your business. We do whatever we can to continuously improve our processes. Our focus on adding new equipment, such as our Swiss turning lathe, keeps us at the forefront of the industry. 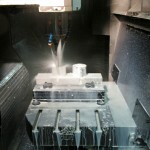 Designing and using innovative fixtures minimize part handling, helping us keep costs low for your CNC Machined Parts. 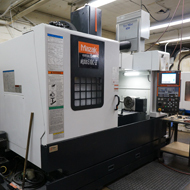 In our C NC Shop, we work with a variety of materials and have the precision equipment to machine them. Whether it is plastics or stainless steel, we will put together a plan to produce a cost competitive quote for you in a timely fashion. Employees are trained for the jobs and for the machines that they are responsible. Employees are encouraged to offer suggestions for improvement as well, and they often do so. The highly trained employees of our CNC Machine shop are here to be a precision part of your team! Please contact us and let us help you.